More like: Tell them about all those times I did miracles. 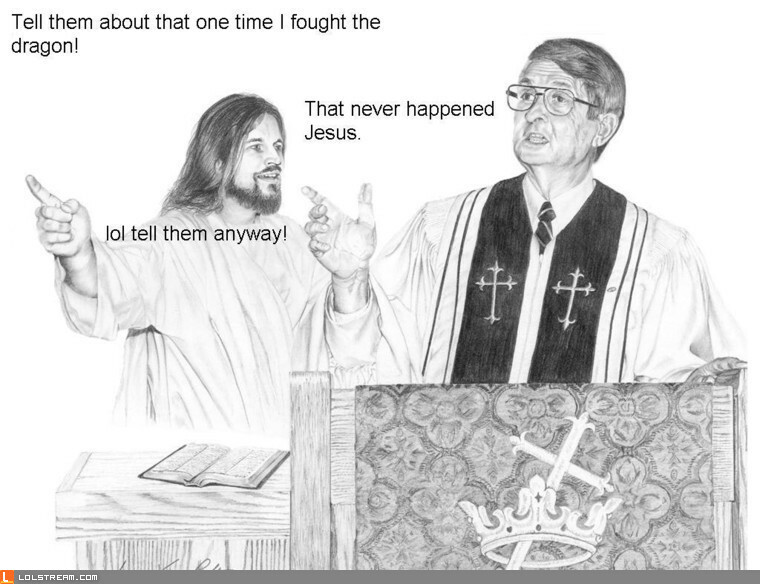 That never happened Jesus. etc.